Also, about 1.125 x 1.125 inches max dimensions. In addition, pin is silver-finished. Buy this must have for any Disney or Duffy collector!!! Buy this Disneyana collectible as a great gift for yourself or someone you know. This listing is for one new Disney WDW Duffy The Disney Bear Duffy’s Hat Collection Steamboat Willie Hidden Mickey Completer Collection 2013 Pin With Purchase Pin New. 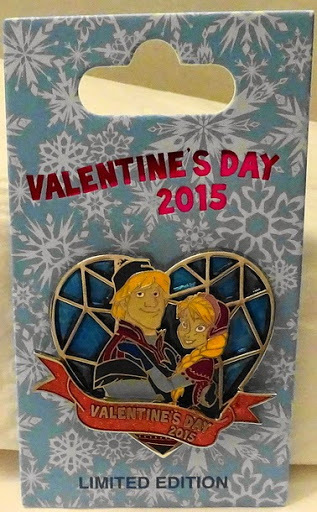 Firstly, you could only buy this pin at Disney Theme Parks exclusively. You could not find it anywhere else. 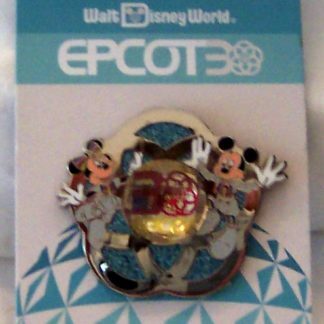 Secondly, #1 POST WITH #1 MICKEY PIN BACK. Furthermore, see the back stamp. “Hidden Mickey Pin/Completer Pin”, “(C) DISNEY MADE IN CHINA”,”AUTHENTIC OFFICIAL DISNEY PARKS PIN TRADING 2013″. 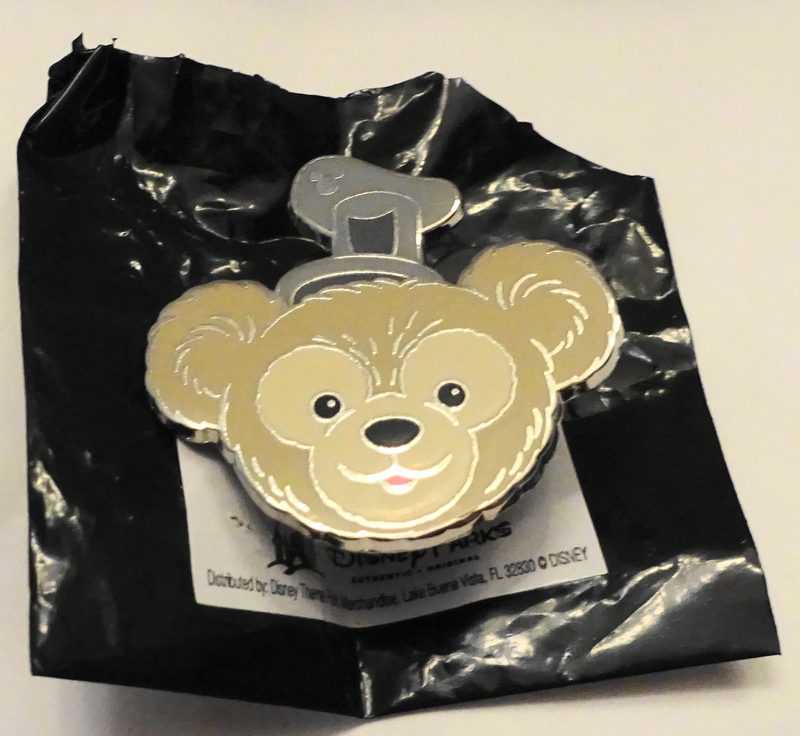 Importantly, this listing includes only one pin of the Duffy Disney Bear Pin With Purchase Set, the Steamboat Willie Pin. 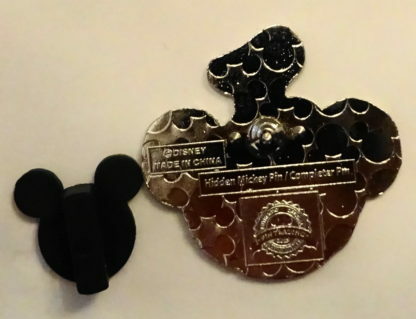 Most noteworthy, this pin is part of the 2014 Walt Disney World Hidden Mickey completer pin collection. Finally, these pins complete the 2013 collection. 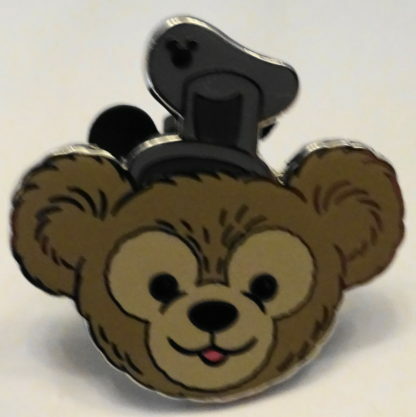 Buy this Duffy with Steamboat Willie hat completer pin for the ‘Duffy Bear Heads’ series. Released at WDW in 2014. 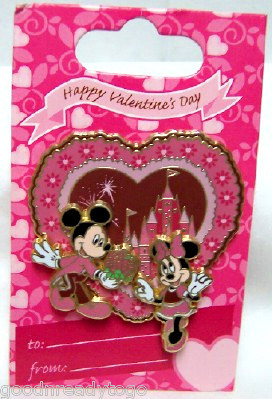 Disney sold this pin for $2.95 with a $30+ pretax purchase. Furthermore, the pins came in a small sealed black plastic bag. Therefore, you did not know which pin you bought until after purchase. We have opened the bag to photograph the pin and so you know which pin you are buying.!! Please check our other listings for additional character pins (if still in stock) from this collection. A must for any Disney or Duffy collector!!! On the back, note small dark spots which on the pin when the it was purchased new sealed in the bag from Disney. 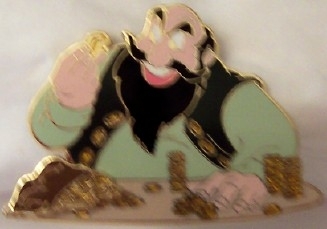 Thirdly, pin may have minor nicks and scratches as sold at Disney. Fourthly, Mickey Ears Pin Backs may have imperfections as sold by Disney such as missing ears or size differences. Give this great Disneyana collectible for yourself or someone you know. You get free shipping to USA by USPS First Class Mail with delivery confirmation.